Welcome to our Put-in-Bay Attractions and Things To Do Page! The attractions at Put-in-Bay rival any tourist destination in the United States. Not that there are things that you cannot do anywhere else as much as there is no place in the USA where there are so many varied attractions packed so closely together into one small area! Where else can you explore a cave, ride a Jet Ski, tour a winery, visit a State Park, ride in a Bi-plane or helicopter, fish, kayak, golf, mine for gemstones and so much more all within a 5-minute golf cart ride from each attraction? One of the best parts of it all is that all the attractions are located on an island! 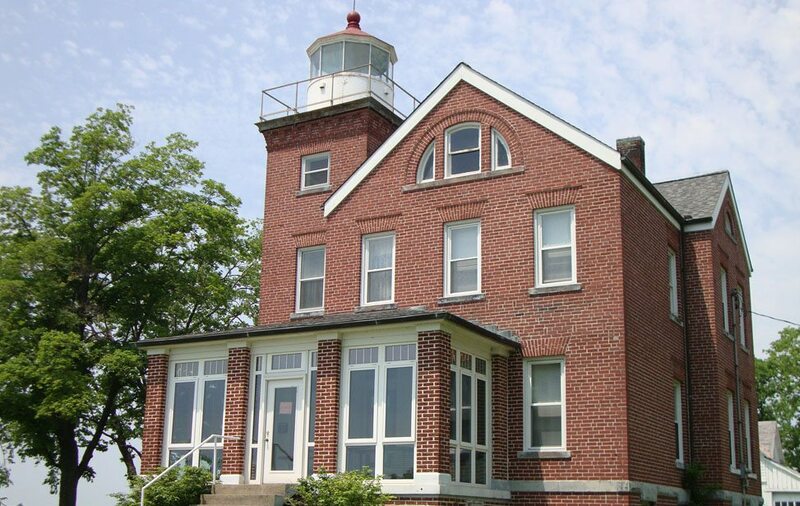 Some say one of the best attractions is riding the powerful Put-in-Bay Ferry boats that zoom across Lake Erie with a narrated educational tour. Families love the freedom to rent a Put-in-Bay Golf Cart and cruise the island attractions at their own leisurely pace. Put-in-Bay is one of the few places where you drive a golf cart on the road just like a car! Interesting for kids Captivating for Adults! Attractions for all ages! Some vacation destinations Mon & Dad have to choose to entertain the kids and find themselves bored and with nothing to do! Not Put-in-Bay! Our island offers attractions that appeal to young and old alike. And once the kids are down for the count, out vibrant Put-in-Bay Nightlife offers some of the best live entertainment to be found anywhere until wee hours in the morning. Dad can fish or play golf while Mom can enjoy some Put-in-Bay Shopping and some of the best local restaurants around. One of Put-in-Bay’s favorite activities. Put-in-Bay has your dining needs covered! An abundance of thing for the kids! There are some great parks around the island. Find out what to do for free during your vacation.